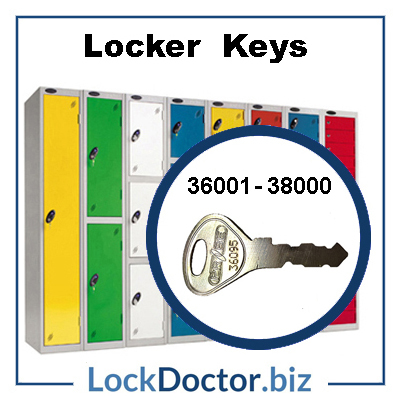 Order replacement keys for your locker lock here – add the required amount of keys to your order and checkout. 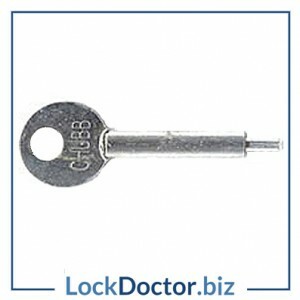 You can email us a list of the required keys where we will add it to your order. 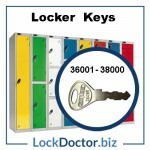 Do you need to order extra keys for your Locker Lock? 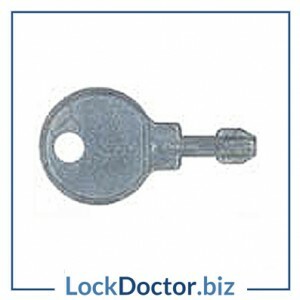 The key number is stamped on the original key or on the front of our lock faces. 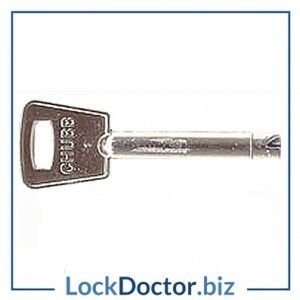 Just type the key number into our search bar and hit enter. 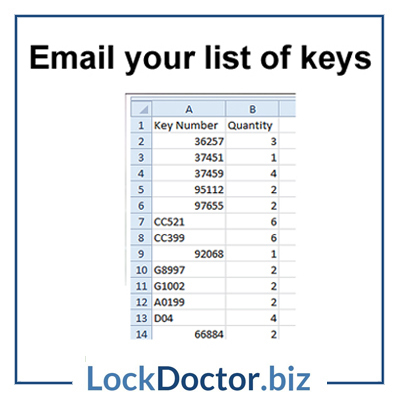 If you are unsure which key you are after, just email us a picture of your lock face to sales@lockdoctor.biz and quote anything else there and we will identify that for you at no extra cost. 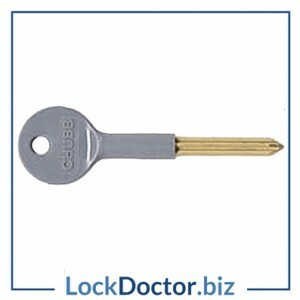 Click here to browse our full range of locker keys. 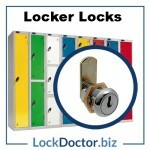 Click here to browse our full range of locker locks.